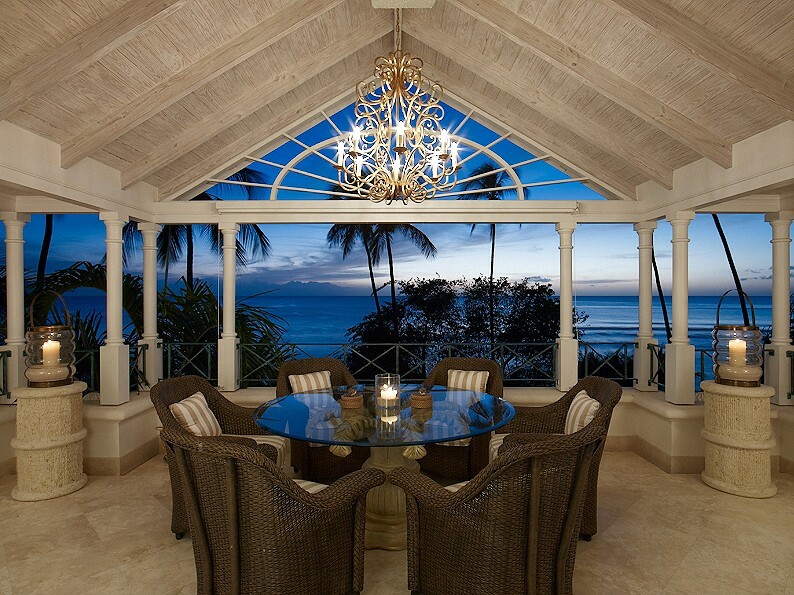 Schooner Bay 307 is a spectacular find for the discerning traveler. 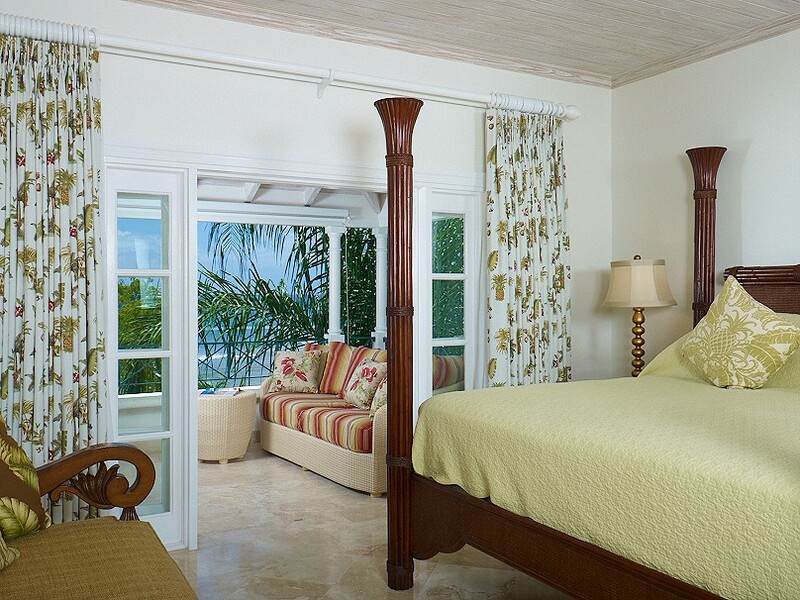 You’ll get the luxury of a completely private tropical getaway, but all the convenient comforts of an island resort. 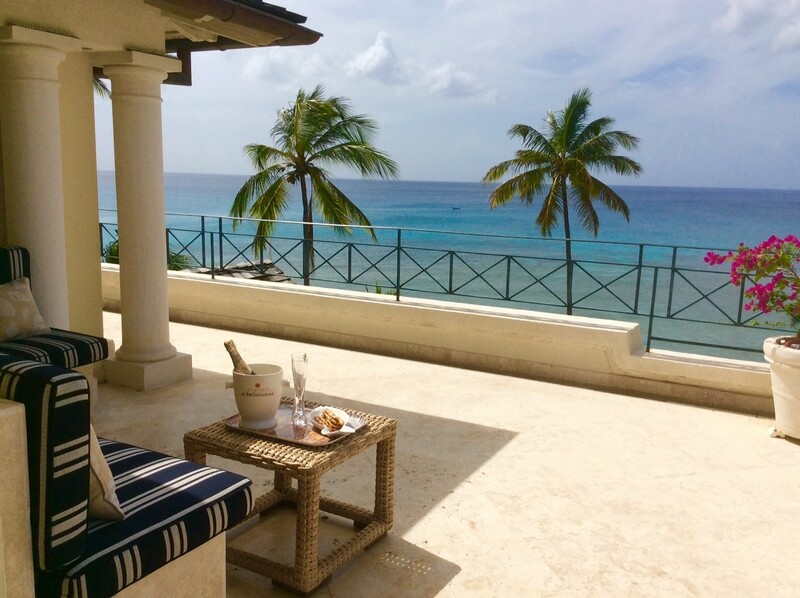 Near the bustling Speightstown area, this Villa offers gorgeous views of the beach – which are easy to access via a private path from this gated community. 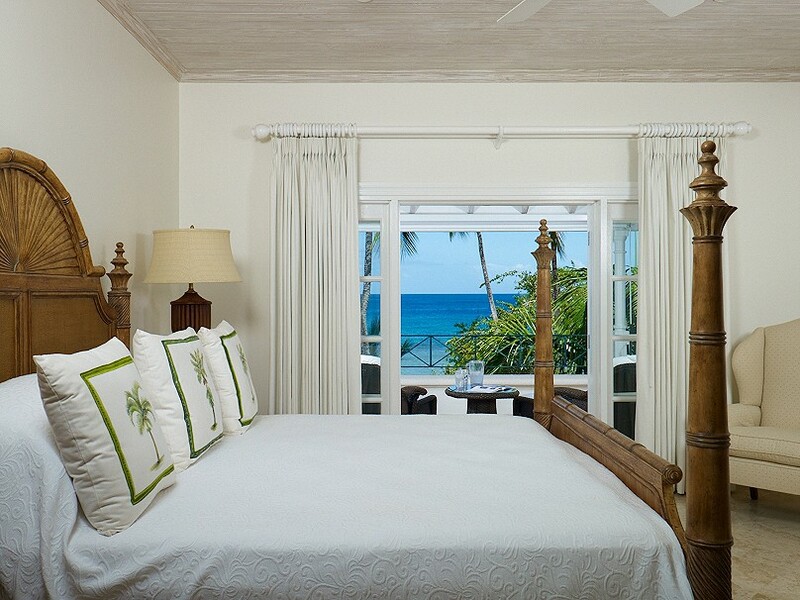 White sands and crystal-clear waters can be yours just seconds after you wake every morning at Schooner Bay 307. This safe community, protected by onsite security, features many shared amenities, such as beautiful gardens you can explore, a huge swimming pool with footbridges leading you around to the many lounging areas, a modern gym, and more. 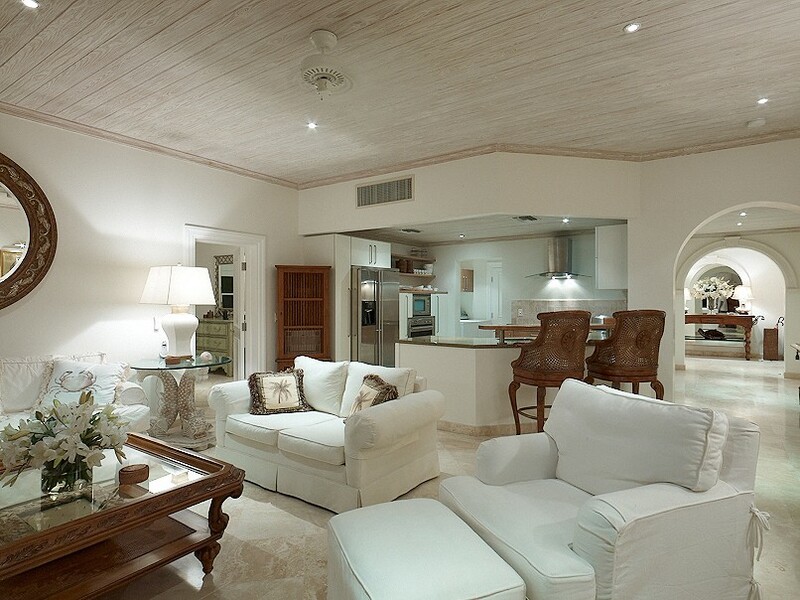 Inside the Villa, you’ll find two floors of luxury. Both indoor and outdoor living spaces abound at Schooner Bay 307. The open-air terrace and verandah give you a perfect view of the water, as you dine al fresco or just lounge in the sea breeze. 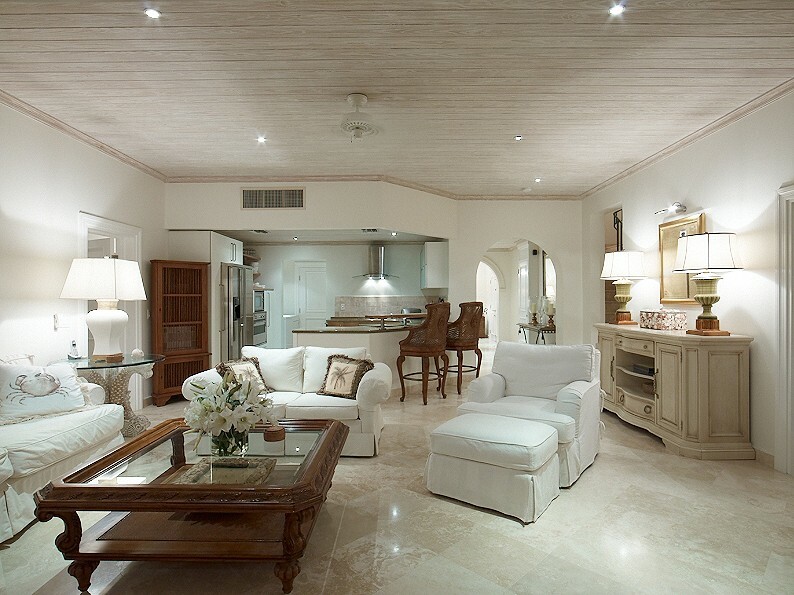 Just inside, a huge great room offers an elegant space to relax with your guests. 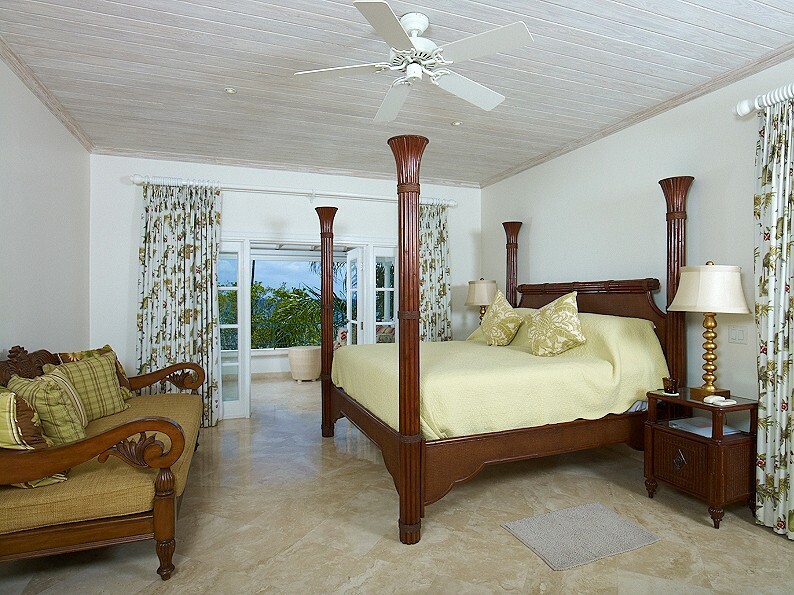 Three bedrooms all have private terraces and king-sized beds, along with private ensuite bathrooms. As you can see, you’ll get all the luxury of a private vacation home, but the amenities that you want from a community-style resort. During your stay, all your needs are cared for. A housekeeper and a laundress are onsite three days per week, and the villa manager is one call. And of course, the staff maintains the gorgeous gardens and pool to perfection. If you want to get out and explore the area, you’ll have endless options. 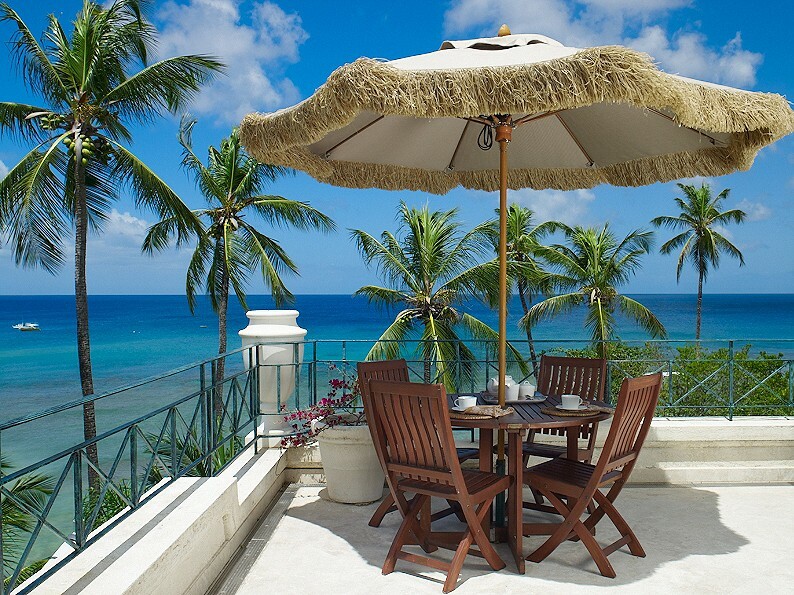 Speightstown is a hub for fine dining, shopping, and entertainment of all sorts. Golf, live music, and unique island cultural sights can all be found in this area. And you’ll have easy access to many water sports, snorkeling opportunities, and more, right on the water. Remember, the white sands of Barbados are just a short walk away down a private path that takes you right to the water’s edge. Whether you bring your family, your friends, or a mixture of the two, you and your guests will never be bored at Schooner Bay 307. Relax in the laid-back island setting, get out and explore an exotic setting, or simply enjoy being far away from all your worries as the sea breeze blows gently through your very own tropical oasis at Schooner Bay 307. 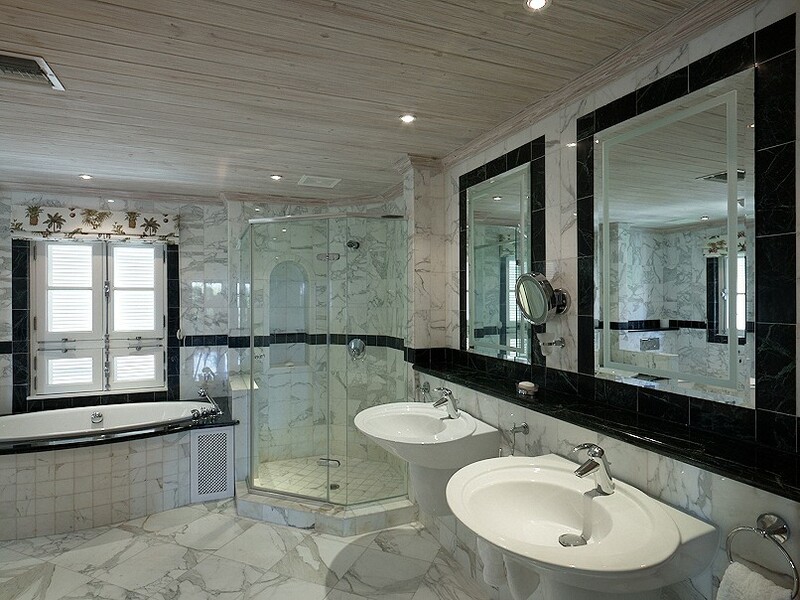 Bedrooms 2&3: Bedrooms with a king-size bed, A/C, ceiling fan and en-suite bathroom with bathtub, shower, vanity and wc. 2 guests maximum. 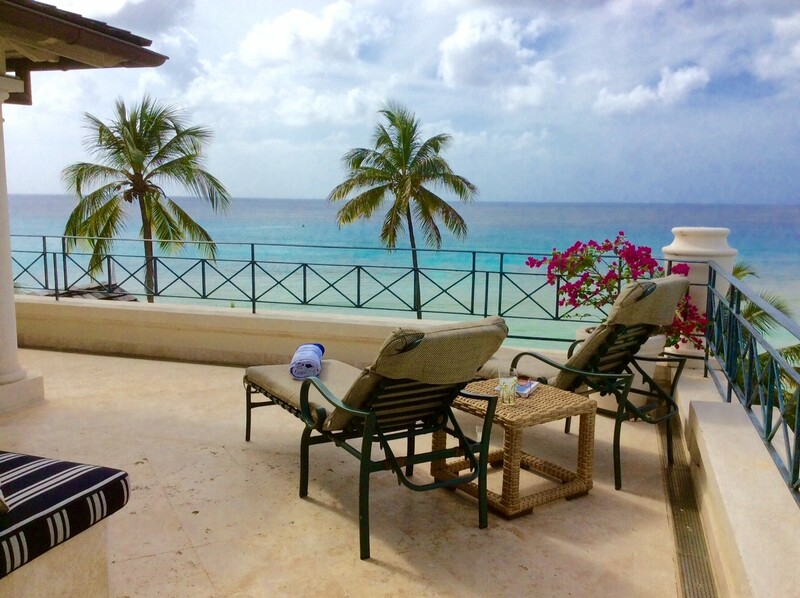 This was a very upscale and nicely furnished villa/condo setup, with quiet resort style pool and immediate access to a calm beach with great snorkeling within range of the beach (all the boats stopped at our location for snorkeling). Wonderful views and ambiance sitting on the top floor "lookout", where the grill and a nice seating area for dinner was located. Downstairs porch was very comfortable with a nice view. Beach chairs and umbrella being available every day was great. Reasonable distance from the newest grocery store on the island, and reasonable distance from the best restaurants (although not very close). Villa was a little dusty, but had great spacious bathrooms and closets (and water pressure, not always a given).